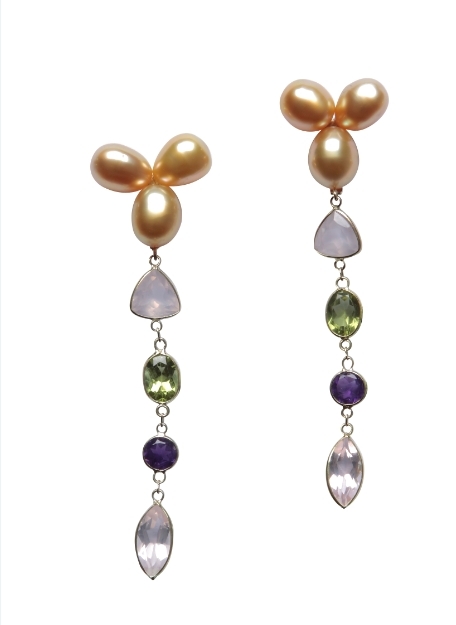 with rose quartz, peridot, amethyst and 18-Karat white gold. 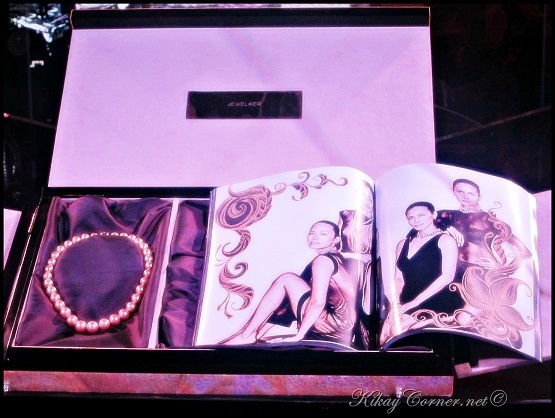 Last Wednesday, November 10, 2010, Jewelmer unveiled the most luxurious magazine in the Philippines via the one-of-a-kind version of 8th issue of Flow Magazine, that Jewelmer itself curated. 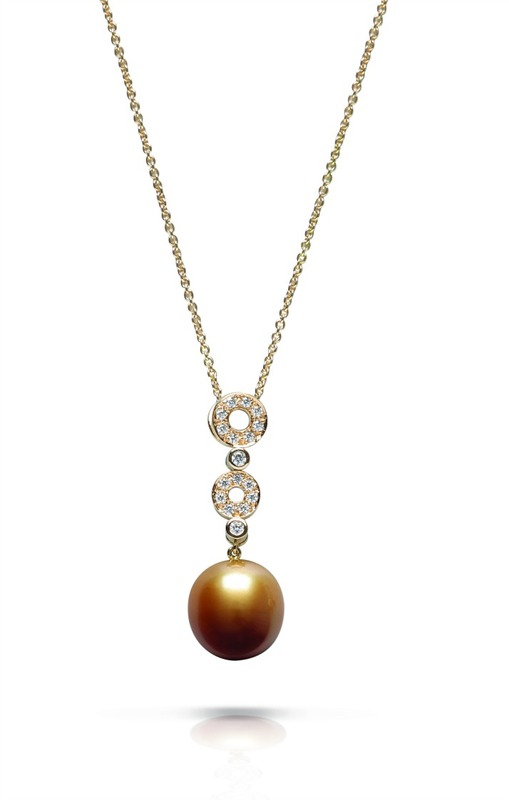 This lovely hardbound edition sits on a handcrafted kamagong box inlaid with Mother-of-Pearl alongside a bedazzling golden South Sea pearl strand necklace and an engraved Mother-of-Pearl bookmark. 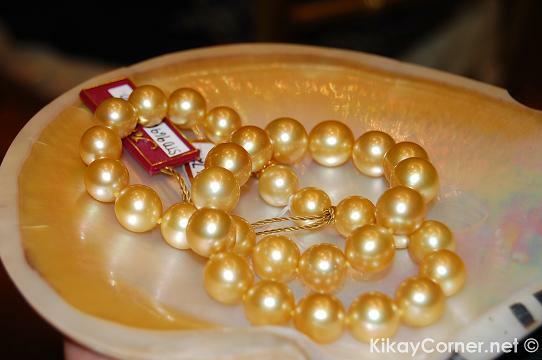 Although I knew the music “pearly shells” since I was a toddler (was probably even coaxed to dance along to it more than a couple of times), it wasn’t until Jewelmer got us to sit down on a Pearl Talk 101 event last June 25, 2010 at the Jewelmer Showroom in Eastwood mall that I truly appreciated and was totally impressed by this lone precious stone that is produced inside a living organism- the mollusk. 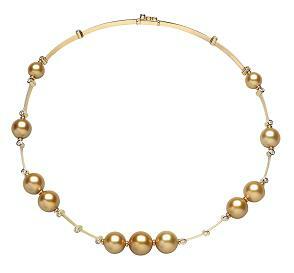 •	Pearls are organic gems – which means they come from a living organism. 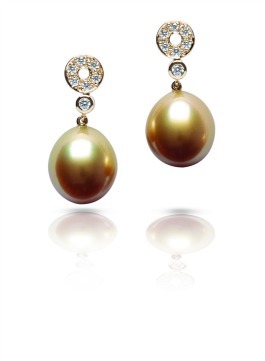 •	Pears are composed of nacre. This is a natural substance produced by mollusks that also coat the inside of the animals shell. 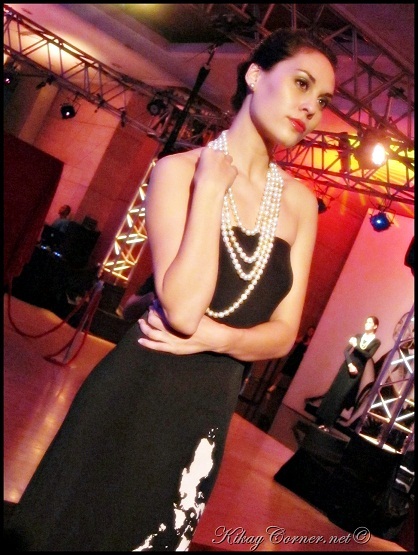 •	Nacre is made up mostly of calcium carbonate crystallized in the form of the mineral aragonite.